Twelve-hour staying power. Precise definition. Lightweight, creamy color glides on effortlessly. Helps extend the wear of lipstick without feathering or bleeding. 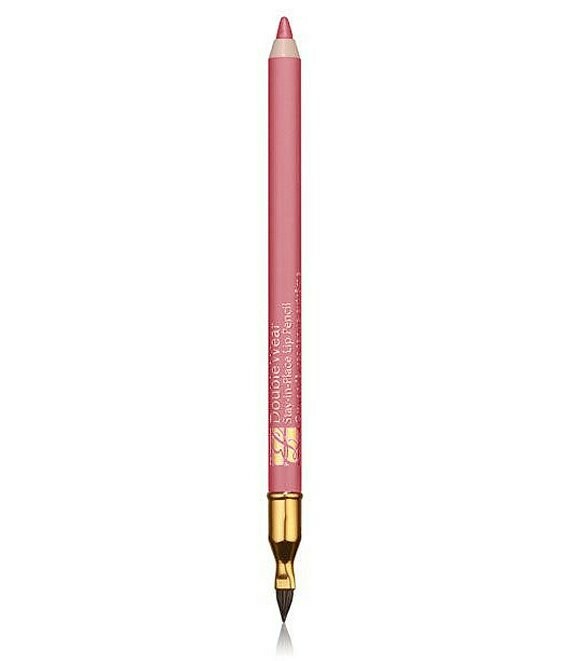 Use the integrated lip brush to apply lipstick or gloss for brilliantly defined color and shine. Removes easily with Estee Lauder Take It Away Total Makeup Remover.